Both the inside and outside of your home are important when it comes to lighting design. Some of the most highly trafficked areas outside are your walkways. These include walkways that visitors take to approach your home in front door as well as other walkways you may have around your property. Due to the potential foot traffic in these walkways, it is important to provide proper lighting for safety. 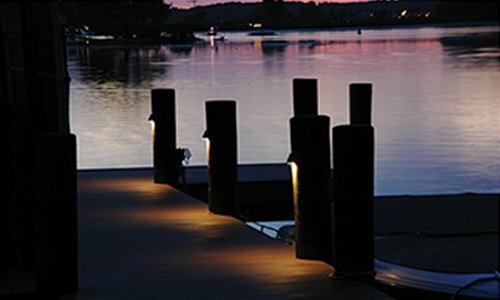 At Touchstone Accent Lighting, our outdoor walkway lighting solutions provide you with optimum lighting and beautiful ambience along your walkways. 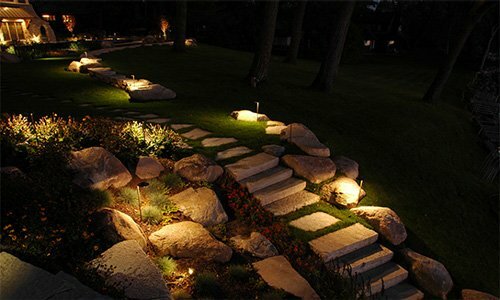 We believe you will appreciate the results that properly installed outdoor path lighting provides. 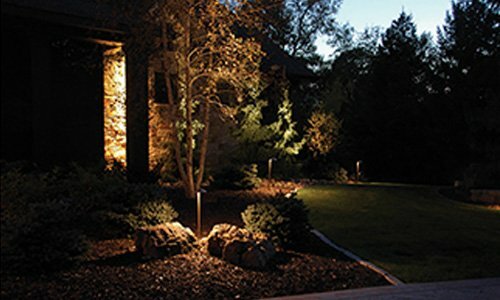 After your lights are installed, you can enjoy a long-term pathway landscape lighting solution on your property. Having the right type of lighting configuration along your walkways can make the path properly illuminated and visible, particularly when there are turns, twists, and steps involved. 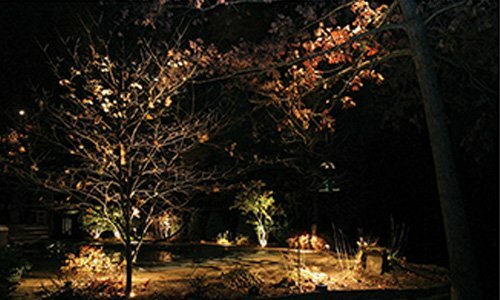 In addition, these lights can improve the visual appeal of your landscape in general. 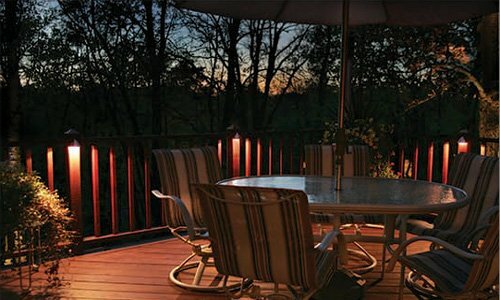 Outdoor lighting produces a comfortable ambience and a great impression to observers and visitors. 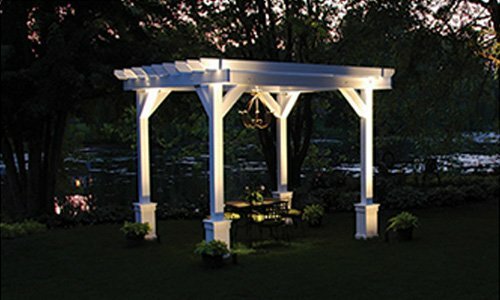 When it comes to outdoor walkway lighting, each customer will have their own personalized approach to create the outdoor ambience and level of illumination preferred. At Touchstone Accent Lighting, we help you achieve the lighting solution you need by taking into account function and form, appearance, energy and maintenance requirements, and your budget limitations. We work hard to help our customers obtain the energy-efficient lighting solutions they need at the right price. Through our state-of-the-art proprietary system of lighting, we can provide you with commercial grade lighting products that help you enhance the appearance of your walkways and driveways. Our durable lighting solutions are manufactured to last through difficult weather conditions for many years. They also include solid warranty. At Touchstone Accent Lighting, for more than two decades we have been enhancing outdoor areas and landscapes with lighting solutions. 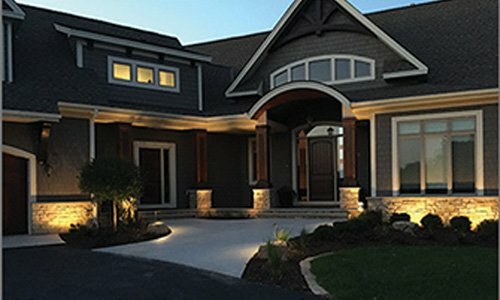 Through the professional and personalized services offered by our illuminogists, we can help you obtain the outdoor walkway lighting solutions you need. For additional information about how we can serve your walkway lighting needs, call us today at 888.475.2112.